We have a remarkable amount of experience in trading and distributing optimum quality array of Thinners of Berger Paints & Products. Available in a variety of appealing colors and shades, these paints are extensively utilized in construction of homes, offices and many more. 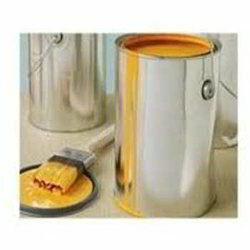 We offer a superior range of Epoxy Thinner, used with most epoxy coatings. 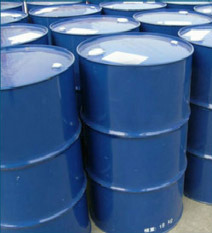 These are used in various applications across industries. These possess excellent chemical properties which make them preferred for most applications. We provide Epoxy Thinners in all kinds of packaging as required by the clients. 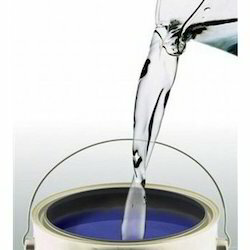 We put forth our clients a range of Enamel Thinners that are used for improving the flow of paint. Also, the thinners available enables high color dilution. We offer the products as per clients specifications and requirements. These products are in accordance with international quality standards. We specialize in offering Industrial Thinner, which meet the requirements of our clientele. These thinners are acknowledged for the features like purity, durability, precise Ph value and accurate composition. Available in various these are customized according to the clients specific requirements. Our company also ensures that the products are in complaint with the industry standards and have applications in various industries. We are engaged in offering our clients, an assortment of Acrylic Thinners, which is processed using high-grade ingredients sourced from the vendors of the market. 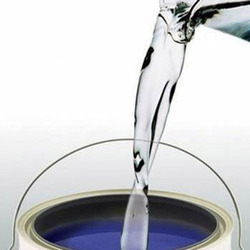 We offer various types of Paint Thinner are using quality raw material and are renowned for corrosion resistance. 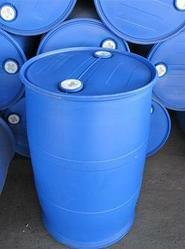 Our Polyurethane Thinner is widely used in construction and engineering industries as cleaning agents. Owing to the quick-drying & wear resistant properties, these cleaning thinners are widely appreciated in the market. 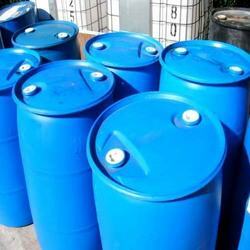 These thinners are formulated using superior quality chemical procured from reputed vendors.